Han-Sha, Phuket’s first rooftop seaview Sushi & Sashimi Bar, adds to the taste and pleasure on offer for guests at Reflections Rooftop Lounge. 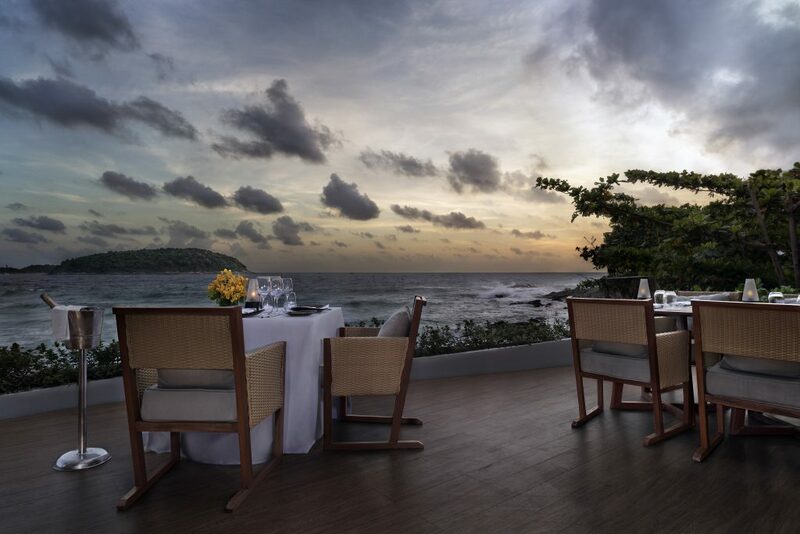 Take in stunning views of the Andaman Ocean while watching master chef Arnu prepare sashimi, nigari and other Japanese favorites made from the freshest imported ingredients, or indulge in the special Omakase menu. Open from Friday until Tuesday from 5:30 – 9:30 pm. Closed Wednesdays and Thursdays.